We have built EasyCare on a foundation of partnerships, friendships and relationships developed with our national and international distributors. 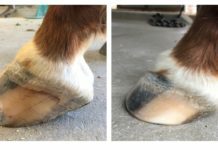 Over the past 40 years we have developed partnerships that concentrate on hoof boots and natural hoof care. These types of alliances are the most beneficial for everyone involved. Everyone wins when we partner with people who are passionate about hoof care and horses. The majority of our international partners are small companies that eat, sleep and dream about hoof boots. They believe in EasyCare products and they have built successful and sustainable businesses around them. Brian Mueller and I recently embarked on a European tour to visit with several of our allies. The visit was to say thank you for the friendship and thank you for the business. As well as discussing new developments in hoof boot technology, we also explored the finer details of a unique collaborative venture we will be unveiling at the end of April. Rather than lunching a new product through the traditional social media channels, our international partners will work in concert with us to cover their respective markets at the same time as we unveil the new product in the USA. The tour was a great deal of fun and gave us time to better understand the characteristics of different market segments with each of our respective partners. With several other travel obligations we had limited time and were only able to see just a few of our partners. We are working on a second trip and will spend time with our remaining international partners before summer. Below are some quick snapshots and highlights from the tour. Bernd and Claudia Jung of Hufshop are a perfect example of a true partner. 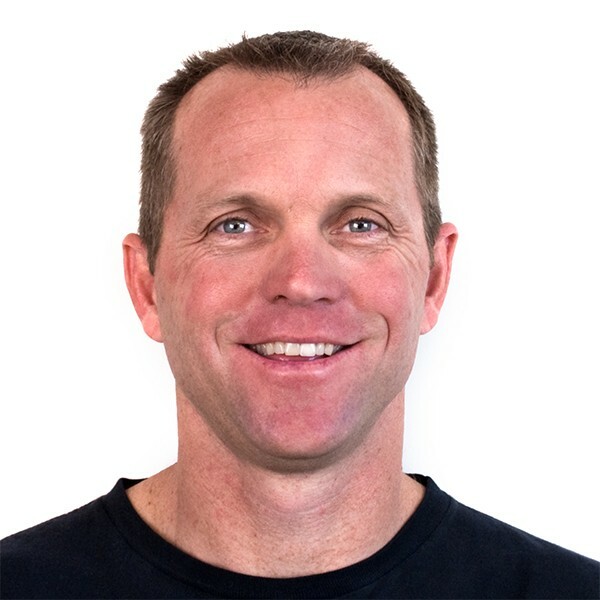 Hufshop continues to set the standard for hoof boot training and website development. Bernd is also doing some cleaver teaching through HufCheck. Bernd and Claudia, thank you for all that you do. 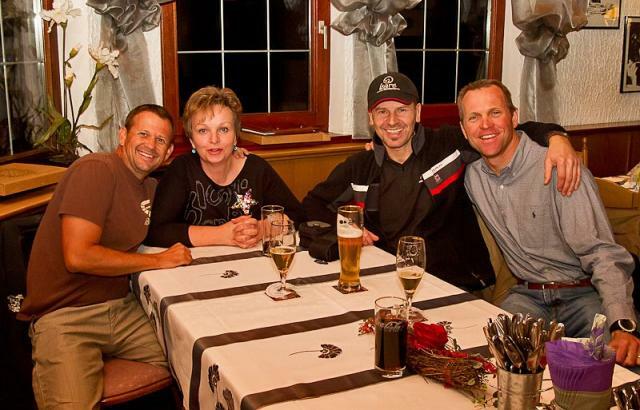 Brian Mueller, Bernd Jung, Claudia Jung and Garrett Ford enjoy some good German Beer and Pizza. 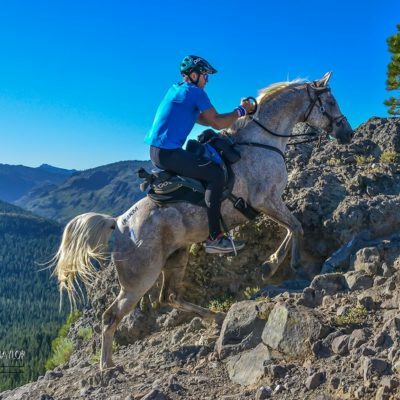 Sibylle Krieg has been in the hoof boot business for over ten years and has ridden barefoot horses in hoof boots for twenty years. Sibylle has built a very successful business around her passion for horses and hoof boots. 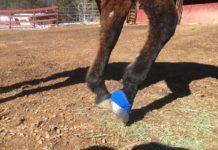 HoofGroove has been a long time EasyCare partner and continues to promote the barefoot horse and hoof boots through a wonderful website and in-person visits. 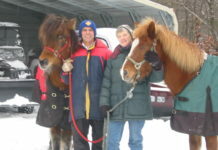 Look for exciting new developments in Switzerland through HoofGroove in 2011. Brian Mueller, Sibylle Krieg and Garrett Ford visit a high tech barefoot barn outside Zurich, Switzerland. Lucy and David Nicholas of Trelawne Equine have been with EasyCare for a bit over 18 months and have taken over distribution in the United Kingdom from Battle Hayward and Bower (BHB). BHB did an incredible job for EasyCare in the past but we felt that a smaller more concentrated approach in the UK would be better for customers and horses. 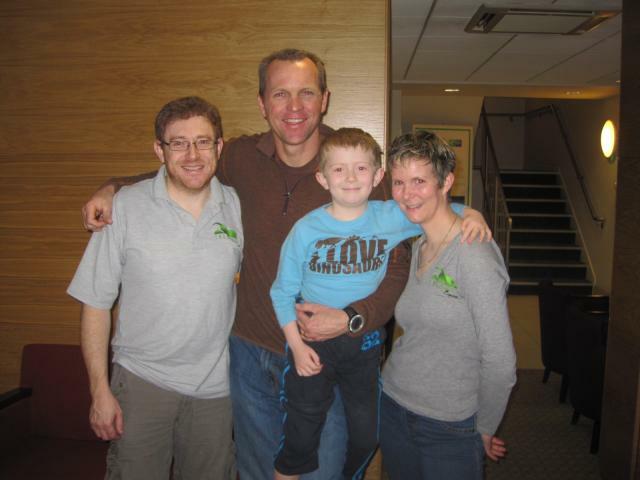 Lucy and Charlie have made great strides in the past 18 months and are starting 2011 with a bang. Watch for new product announcements in the UK through Trelawne. David, Garrett, Charlie and Lucy take a break after setting up the booth at the BETA tradeshow. France has always been a country that we felt we needed the right partner. Ets Weal has filled the gap we had in France and has really grown. 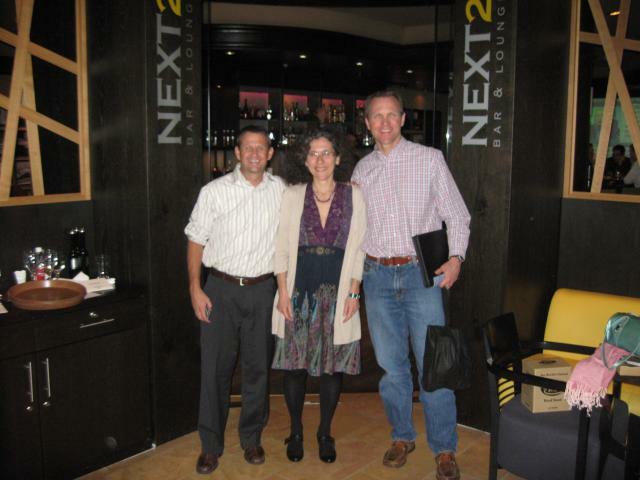 Brian and I finally had a chance to meet Isabelle Bathias on our recent trip and were both super impressed. Isabelle is an accomplished horse woman who truly believes in hoof boots and the barefoot horse. Brian Mueller, Isabelle Bathias and Garrett Ford talk hoof boots over dinner.